If our support has asked you to send in log files, please read through this document how to do this. It is important for our support to review the so called debug log files. 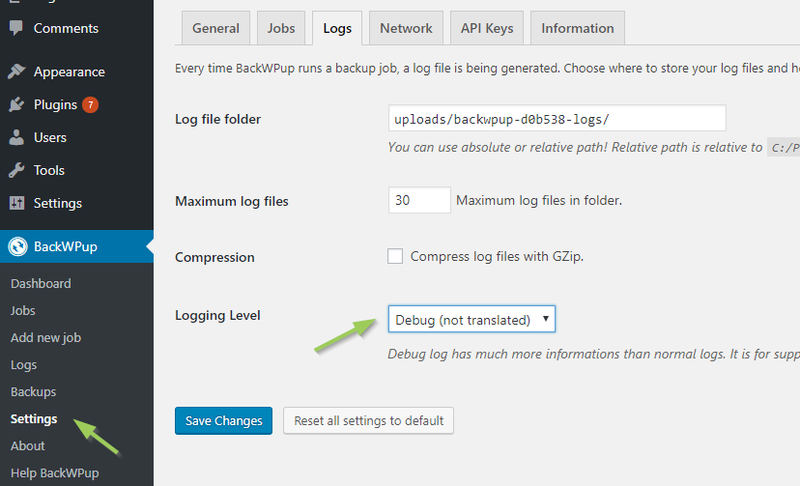 First, you have to set the Logging Level under Settings -> Logs to “Debug (not translated)”. We can only offer support in German or English, so the log files should not be translated. Second, you need to start the job again that you have trouble with. This time, a more comprehensive log file is generated. 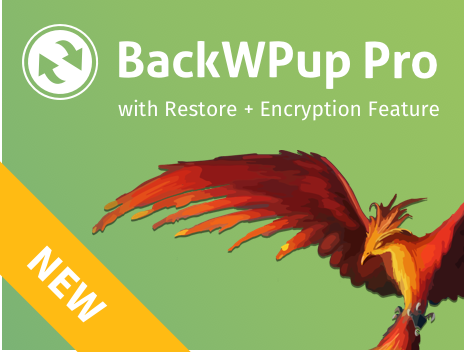 Now you can download the log file under BackWPup -> Logs. You need to send this log file via email or via the Support form to our support. IMPORTANT: Set the logging level back to “Normal” once the problem has been solved.